A Graduate of the Mid-America College of Funeral Service in Jeffersonville, Indiana, I have been a licensed Funeral Director and Embalmer since 1988. I am the son of the late Dennis, Sr. and Kathryn (Peepsie) Jones, both Scott County natives. 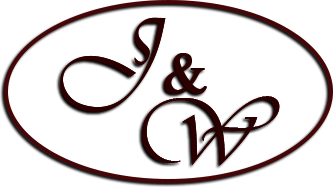 My father founded Jones & Son Funeral Home in Oneida, Tennessee in 1978 and later purchased West-Murley Funeral Home of Oneida, Tennessee in 2001. . We are proud supporters of Scott County and have been involved in many community events and charities. I'm married to Jennifer Perryman Jones. We have one daughter, Sarah Hurst Byrd , four grandchildren, Gavin, Taylor, Emerson, and Kellan. We are members of New Haven Baptist Church in Oneida, Tennessee. Darek is a licensed Funeral Director and has been with the funeral homes since 2004. Darek manages the West-Murley location. He is a graduate of Oneida High School. Darek is married to Melisa Orick Wright and has one daughter, Mariana Grace. He is a member of the Pine Grove Baptist Church in Winfield, Tennessee. Cathy joined our staff in 2014. 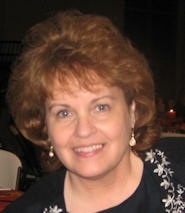 She is a member of the Black Oak Baptist Church in Oneida where she is a pianist; and a graduate of Oneida High School. Cathy has two children: Crestin Jeremy and wife Pam; and Jessica Leann; six grandchildren: Haley and husband Bradley of Cheyenne, WY; Jared, Tanner, Jonah, Joshua and Hunter; and one great grandchild: Carlee Grace. In Memory Of Verda "Buddy" Cope, Jr. He is survived by his wife of 56 years, Anna Jean Cope; daughters; Karen and husband JD Lay, Sabra Cope, and Keturah Cope and son, Eric and wife Pamela. He will be sadly missed by his co-workers. 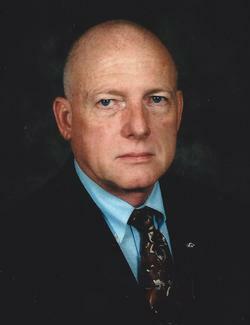 James was a licensed Funeral Director with over 44 years of experience in the funeral industry. James was a graduate of Norma High School. He leaves behind his loving wife Joyce Lloyd, one daughter Shandle Lynn Turner and husband Tyler, and two grandchidlren, Tyrel and Shaw. James will be sadly missed by his fellow co-workers. He was a member of the Capital Hill Missionary Baptist Church.